Of the more than $435 million, the budget titled “Investing in the Middle Class” says the government will invest $130 million over five years starting in 2019-20. This will help expand the network of zero-emission vehicle charging and refuelling stations and deploy these stations in workplaces, public parking spots, commercial and multi-unit residential buildings and remote locations. The budget was tabled on March 19th with an emphasis on affordable housing, skills and training, pharmacare, seniors and expanding access to high-speed internet. 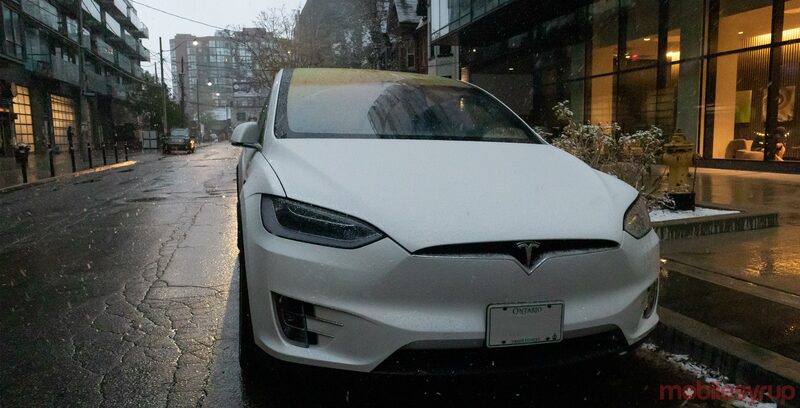 The investment will also include a way to encourage more Canadians to buy zero-emission vehicles by providing $300 million over three years starting in 2019-2020 to Transport Canada to “introduce a new federal purchase incentive of up to $5,000” for electric batteries or hydrogen fuel cell vehicles with a manufacturer’s suggested retail price of less than $45,000. The new budget has made a slight change to the Strategic Innovation Fund by now allowing automotive manufacturers and parts suppliers have access to the fund. $800 million more was added to the fund through the 2018 Fall Economic Statement.